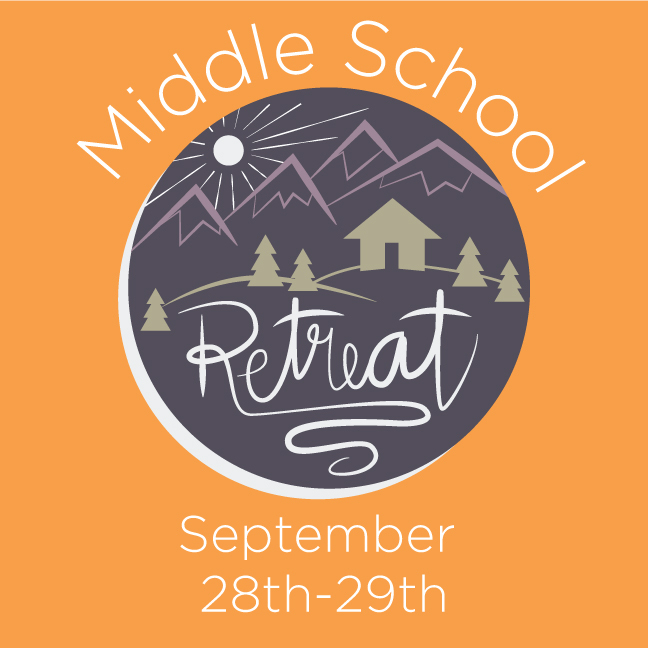 On September 28-29th our Middle schoolers will have their in town retreat. We’ll be spending some time focusing on discipleship and service. We’ll be staying at church member’s houses, and working in the community. Our theme for the weekend is called The Greatest Show focusing on who God has made us to be, and what makes up our identity. Sign up at foresthills.org/youth to let us know you’re coming.